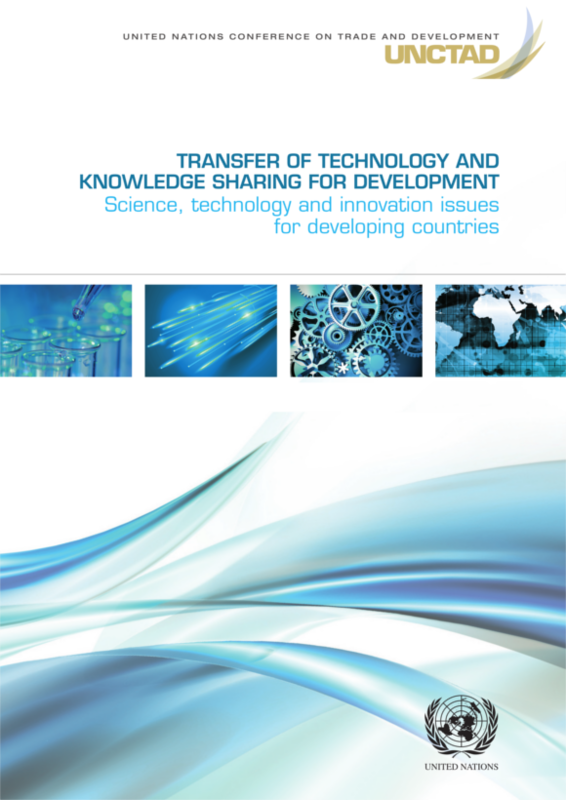 Regional Forum on “National Knowledge &Technology Development and Transfer Systems”, 27-28 November 2017, Beirut, Lebanon. 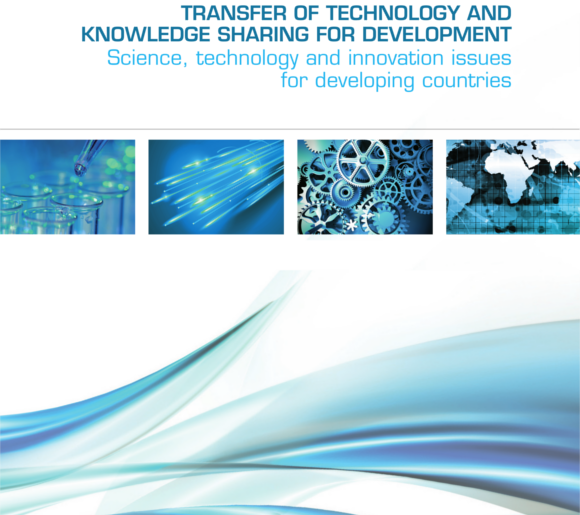 This regional forum on “National Knowledge &Technology Development and Transfer Systems” falls under the UN Development Account (DA) project on “Establishment of National Technology Transfer Offices (NTTO) in Selected ESCWA member countries (Egypt, Lebanon, Mauritania, Morocco, Oman and Tunisia)”. This project aims to enhance national innovation system capacity through updating related legislations, policies; and the establishment of National Technology Transfer Offices (NTTO) linked to universities and research centers facilitating the partnership among the research community, economic development sector, industry, and relevant governmental actors. The main objective of this forum is to enhance and promote national scientific research and technological development systems towards supporting efficient implementation of sustainable development goals in Arab countries. Showcase reformed STI related national legislations, policies and operational Technology Development and Transfer systems. Facilitate linkages among the universities and research institutions with the economic development sector, industry, and relevant governmental actors. Promote institutional interface for science with policy planning and assessment. Reinforce regional network of technology transfer experts and institutions for conceivable sustained exchange and cooperation platform. Participants of this forum will be experts from different organizations, industries, universities, research centers and public institutions. The forum will be hold in Beirut on 27-28 November 2017.